It is no easy task to reassure 50,000 New Yorkers that the quality of their healthcare would improve after a 50% cut in the size of their network of doctors. After all, it seems logical that more is better, so how could a 50% cut amount to better healtcare? A new health care insurer is proving that what seems logical may be wrong. While it might be a tough task to convince people of the truth, that is exactly what Joshua Kushner, co-founder of the health insurance startup Oscar, had to do in 2017. He had to convince 50,000 existing members that it was in their best interest to remain enrolled. For the company’s survival, Oscar has to live up to the promise. To deliver, Oscar is using big data. Oscar launched in 2014 using a leased network of service providers, resulting in a 30% upcharge. To reduce those rather high operating costs, contracting director Mike Kopko and his team began meeting with hospitals and clinics to develop their own network. But to deliver on the promise of better care and services, Kopko and his team had to be selective and build a “smarter network.” To do that, Oscar’s team took bold action using an analytical framework. The goal was to provide the right mix of services that their patients actually needed and wanted, with the best doctors they could find. It was a focus on quality and selection, rather than simply adding more and more doctors and services to the system. Doctors are the key to the network’s success, and finding the right doctors became the mission for Vinod Mitta, Oscar’s vice president of clinical operations. Mitta dug through digital records to organize physicians into groups based on services they actually provide rather than on their specialty labels. Next, these groupings were shown to a focus group of physicians and reorganized and refined based on knowledgeable feedback. 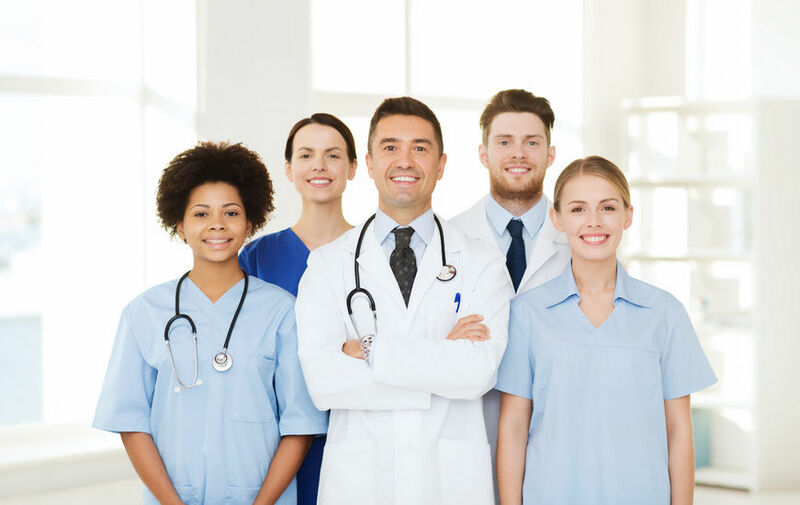 Once categorized, the physicians were analyzed for performance, referral savvy, and openings for new patients. Additionally, the team built a predictive model based on patient service usage, patient and doctor locations, and services provided. Those doctors that fit the model made the cut and were contracted to join the network. The process hasn’t stopped there. 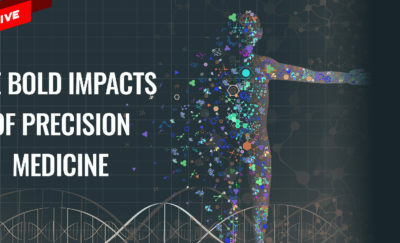 New performance and information data are analyzed daily. Doctors are removed, as necessary, and member requests for physicians outside of the existing network trigger Kopko’s contract team to go to work. The result of this process is a network that is “optimized’ to provide care and services for its patients. 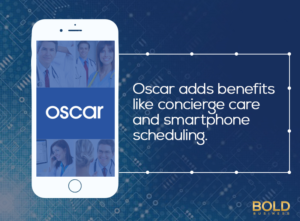 To sweeten the pot, Oscar adds benefits like concierge care and smartphone scheduling. 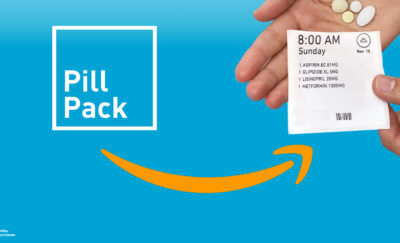 Who wouldn’t find this insurance package attractive? The goal is better healthcare at a more affordable price.